Hammer-IMS will tour across exhibitions in Europe in Winter & Spring 2019. The leading event for the converting industry of flexible, web-based materials, such as paper, film, foil and nonwovens. The M-Ray based measuring solutions of Hammer-IMS enable manufacturers to run inline basis-weight quality control without requiring nuclear or radioactive systems. This approach fits in their ambition to evolve toward digitalization and green production. The international conference on textile coating and laminating highlights clean, smart and intelligent coatings for high-performance applications using innovative materials, processes and production technologies. Hammer-IMS CEO Noël Deferm will present a novel technology for measuring the basis weight of coated technical textiles. On TechTextil in Frankfurt am Main, Hammer-IMS will showcase its range of M-Ray based basis-weight measuring solutions for inline quality control of technical textiles. The exhibition covers a range of industries, including architecture, automotive, construction, clothing, hazard protection, aviation and aerospace, medicine, furniture, and sports. 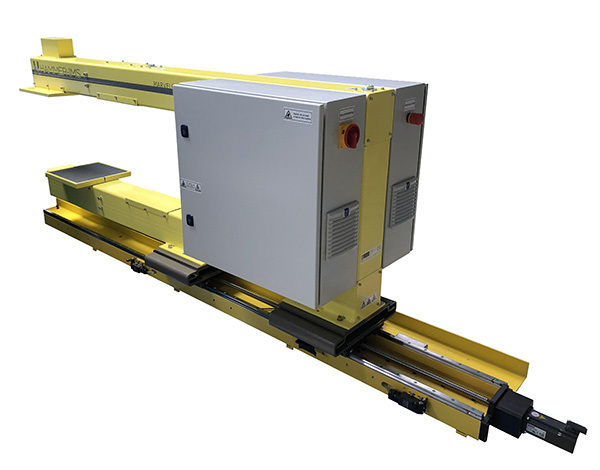 The trendsetting ITMA textile and garment technology platform will host Hammer-IMS to exhibit its M-Ray based basis-weight measuring solutions. 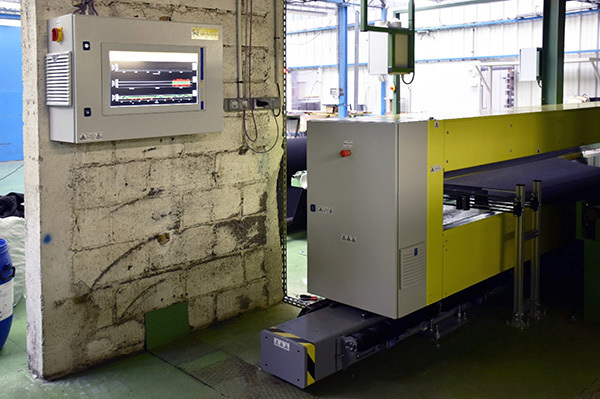 Visitors will see these enabling solutions in action, demonstrating clean and industry-viable inline quality control for inline technical textiles production.